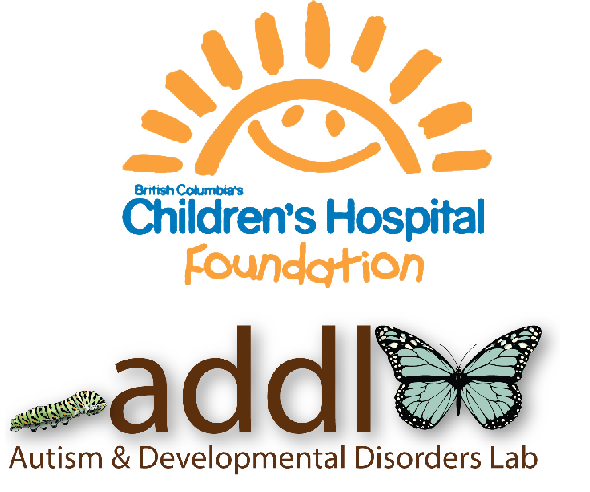 With the support of BC Children’s Hospital Foundation (UBC), the Autism and Developmental Disorders Lab (SFU) will be co-hosting a FREE event for BC Children’s research trainees, clinicians, professionals, parents who have a child with ASD, and other family members. The goal is to discuss mental health and obesity related risk factors among families of individuals with ASD. Our panel will include researchers and clinician experts on ASD, mental health, obesity prevention/ physical activity, as well as family members to a child with ASD to provide their perspectives. Please join us and bring your questions, ideas, and comments to what is sure to be a lively discussion!